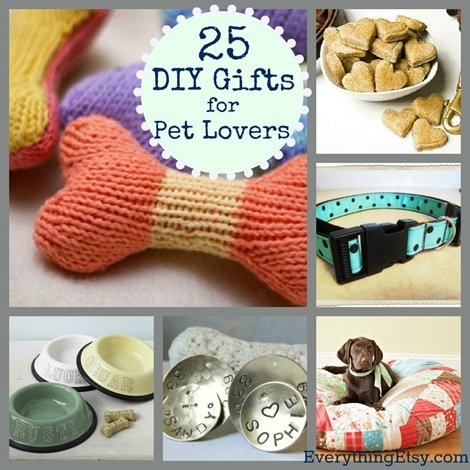 Looking for easy DIY gifts for all the pets and pet lovers you know?? You’ll love these creative ideas for dogs, cats, birds and even the fish in your family. Make them feel special with a little handmade gift created just for them! Pets are such a big part of our family! Right now we have two Shar-peis, a gecko and a hedgehog. Cool pets rock! I don’t know what we’d do without them. These easy gift tutorials are perfect for quick afternoon projects. Don’t miss the silhouette art, retro fish tank or the knit dog bones! Why spend a ton on gifts when you can make them??? Have you made any gifts for your pets or pet lovin’ friends??? I’d love to hear about them in the comments! 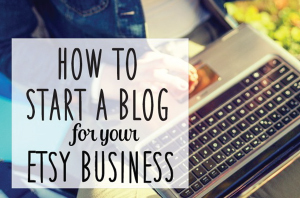 Thank you for including my blog on your list! I’m so honored! Another great list of project to make, especially wonderful because they are for a precious four legged buddies. Thanks! I love your guide. Thanks for sharing! Perfect for me and my spoiled furbabies. 🙂 I have shared your link. Lots of easy and fun pet projects. Can’t wait to get started. Thanks for doing all the research for these. There are many person who want to make their pet happy and they buy something for their pet like their child, these diy gift ideas are really very nice for every pet lovers. 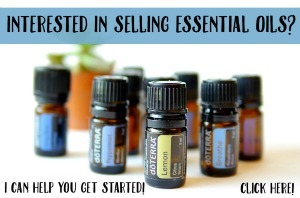 Thanks for sharing these easy gift tutorial resources. Keep it up. Next Post Are You Being Yourself Online?